Teck Resources and its associates invested more than $2.25 million in contributions to political friends in British Columbia. 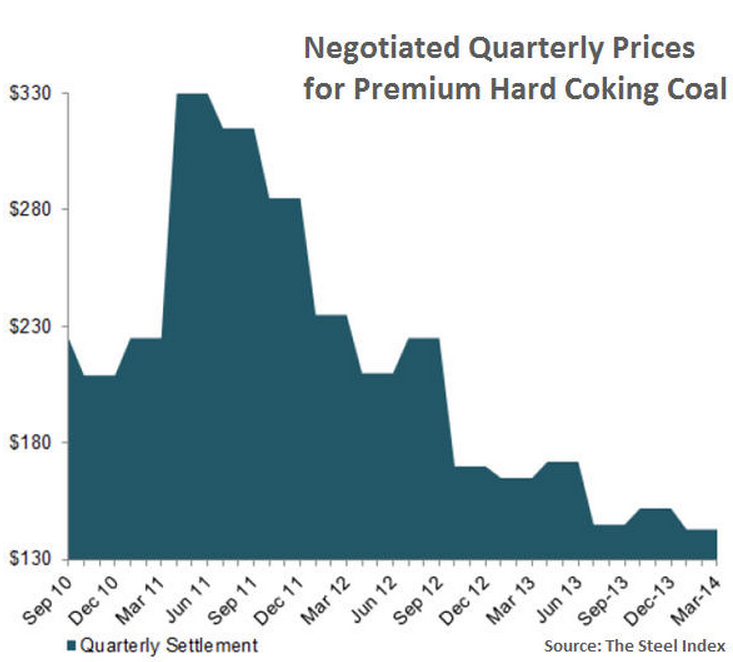 That was a good deal for BC Liberals but, whether or not it benefited shareholders – the largest of which are Sumitomo Metal Mining Co., China Investment Corporation and Blackrock Inc. – is uncertain. In recent days, Teck Resources has denied rumours of a merger or takeover involving Antofagasta PLC, a significantly larger company controlled by Chile’s wealthiest family, headed by Iris Fontbona-Luksic. 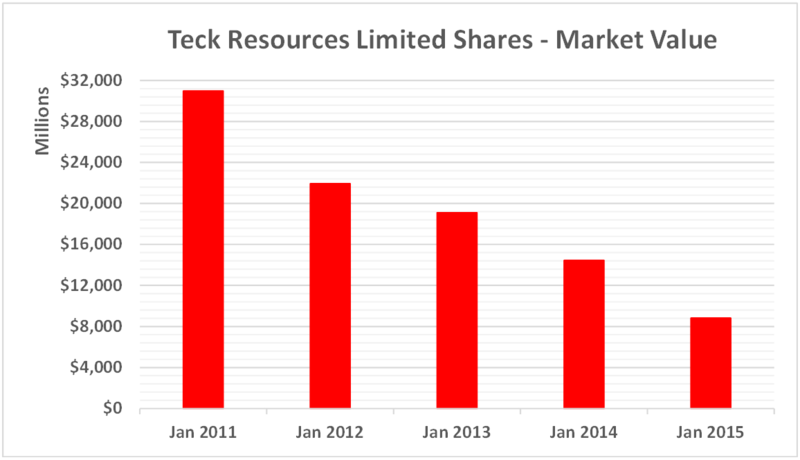 According to the company, about 20% of Teck’s non-current assets are in Chile. Almost half of Teck’s average annual revenues during the last five years are from coal ($4.4 billion) and the future of coal is not bright. Inevitable reductions in coal production will affect various segments of British Columbia’s economy but will not have substantial effect on provincial resource revenues. 2015 budget documents indicate the income from all metals and minerals during fiscal year 2015 was only $83 million, less than 1/5 of one percent of total government revenue. Because government takes such a tiny share, there is little do be done for the mining community short of more direct subsidies. “2015 budget documents indicate the income from all metals and minerals during fiscal year 2015 was only $83 million, less than 1/5 of one percent of total government revenue.” This is the kicker. The government seems to be in an old boy's club state-of-mind, so old that they cling with some kind of metastasized nostalgia to a boom and bust mentality that doesn't even come close to representing the reality that they present to themselves and the public. Why does Christy tout the virtues of oil, gas, mining, and fracking? Because the loudest voice is the biggest party donation and to hell with voters, they don't seem to care anyway, at least not with their wallets.